What does it take to end human trafficking in Colorado? All of us. That means you. Me. Everyone. 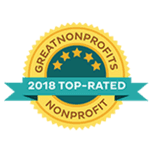 On October 20th, The Laboratory to Combat Human Trafficking was proud to bring together over 200 people across Colorado committed to advancing anti-trafficking in our state. Mobilize the Movement invited two distinct groups to the table: professionals working on the crime and community members who want to see it stop. The mix of experience, passion, and wisdom from participants in Greeley, Colorado Springs, Denver, Grand Junction, and Boulder made one reality clear: Colorado can mobilize the movement to end human trafficking! 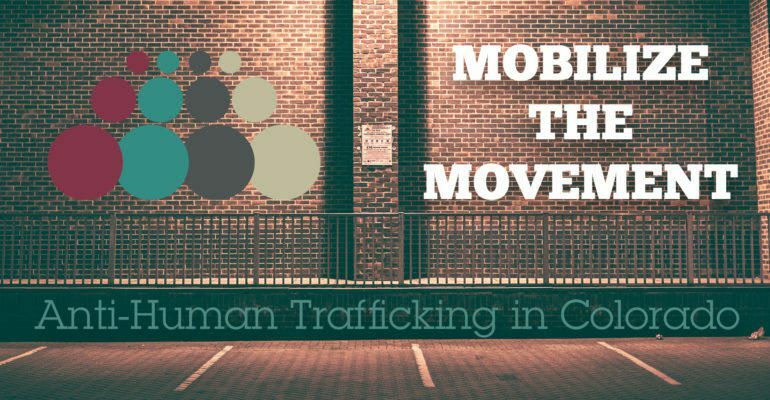 Mobilize the Movement created space for anti-trafficking advocates to begin to find their place in the Colorado Action Plan. This tool was generated by Colorado Project State Advisory Board members, focus group participants from 10 communities around the state. 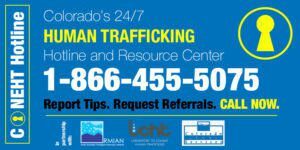 Ultimately, it’s intended to guide local leaders as they organize a response to human trafficking in their Colorado community. 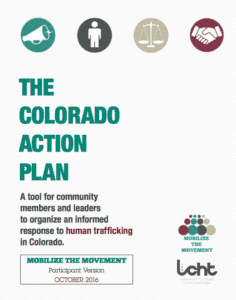 As anti-trafficking efforts continue across Colorado, The Laboratory to Combat Human Trafficking will continue to support an informed movement through research, training, hotline, and other activities outlined in the statewide Action Plan. Look for more events and a new online exchange in 2017! Subscribe now to stay in touch with our work!